Tree Service Pros is your premier local tree service Plano based company that is affordable yet professional. We offer only the highest quality in complete tree care and we don't ask for permission, when its our mission to go above and beyond in delivering customer satisfaction! We are your one stop shop for any and every tree care need! At Tree Service Pros, we believe in earning your business, instead of asking for it. All of our arborists are licensed and insured professionals and we do whatever it takes, to get the job done right safely and effectively ! 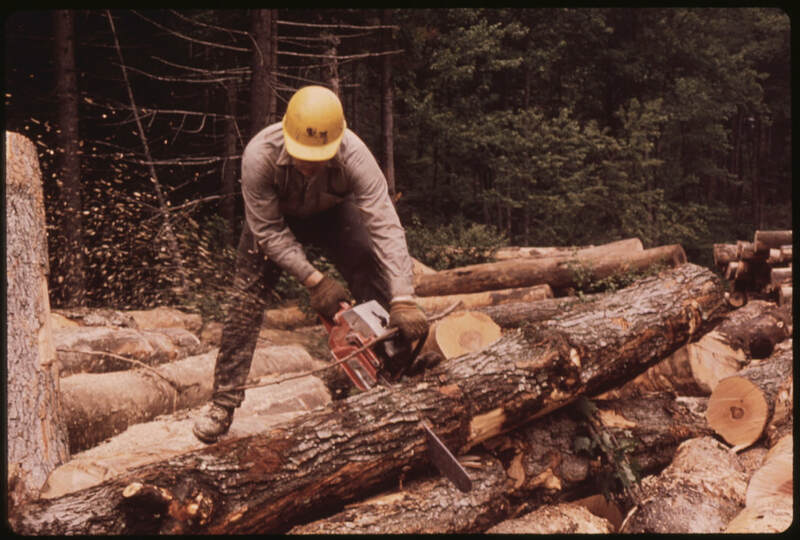 We are not your "typical"run of the mill tree service company and we don't believe in taking shortcuts. Our word is our bond...Period! So, if your tired of the same old average service and rather have things handled by seasoned professionals, pick up the phone and call Tree Service Pros for your no obligation Free Estimate! Call 972-698-5320 to schedule your appointment today! We offer tree removal in Plano, tree trimming & pruning, storm damage removal, tree fertilization and more. I am so grateful that I gave Tree Service Pros a call. I had a weekend Crawfish boil with family traveling from across the state. I was so embarrassed by the state of my backyard... This amazing team responded to my needs promptly and completed the immense job in just two days and my yard has never looked better! Our well-trained and dedicated staff is here to support your every need. We are flexible and quick to respond. We also provide long-term support for clients who want a turn-key service professional tree service that they can know and trust. Tree Service Pros is your one stop shop for any tree service need. We service all of North Dallas and promise to fix any tree service need, you may have! Have a prob-limb? Call your local pro arborist today!